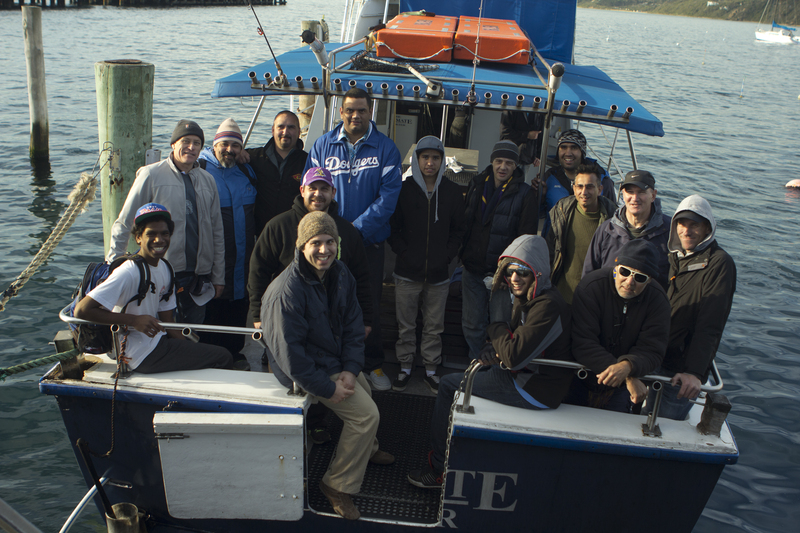 Fishing For Culture is a community film project initiated by Fisheries Victoria. I am happy to be on board as the the filmmaker. Fishing is important to many different cultures for many different reasons and as such, this 30 minute film will document some of the fishing stories from around the world and we are currently looking for people to get involved. We invite EVERYONE to contribute to the Facebook page: www.facebook.com/fishingforculture. Please feel free to post fishing stories and photos. Your thoughts and ideas will help to inform the larger project – a documentary film. We would like up to 8 people living in or around Melbourne, from different cultures to share their stories including how your migration experience changed your fishing habits, what was fishing like for you before migrating and why is fishing important to you. Amie is passionate about creating social change through storytelling and film.